Hold on to your butts, BlazBlue fans. Quite a bit of information has been announced for the upcoming BlazBlue Cross Tag Battle game, including 3 characters that will be joining the roster as well as which platforms the game will be available on. First on the agenda, the characters. Rachel Alucard and Hazama Honoka have been announced as returning to the fighting title. But there is a newcomer joining them as well. 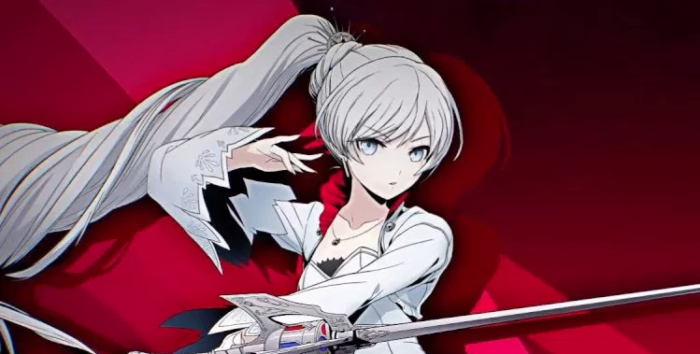 Weiss Schnee from Rooster Teeth’s RWBY series will be joining the fight. This is the second character from RWBY announced as Weiss takes her place alongside Ruby. 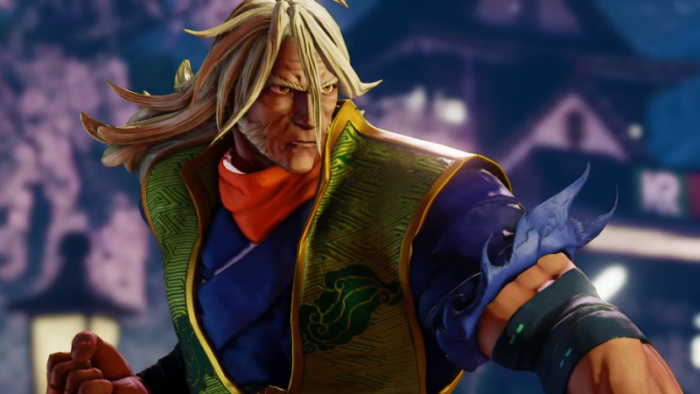 The last round of characters announced also included Yu Narukami, the protagonist from Persona 4, as well as other characters returning to the BlazBlue franchise. This brings the number of characters revealed so far to 7. 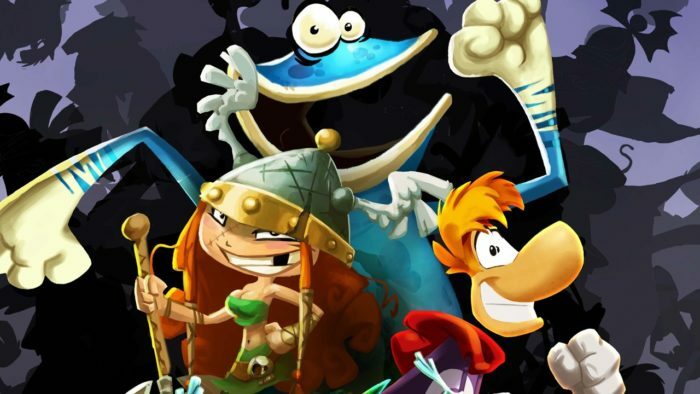 A trailer included below, shows off these three characters in action. The trailer also teased that the next announcement for BlazBlue Cross Tag Battle will be coming in late October. 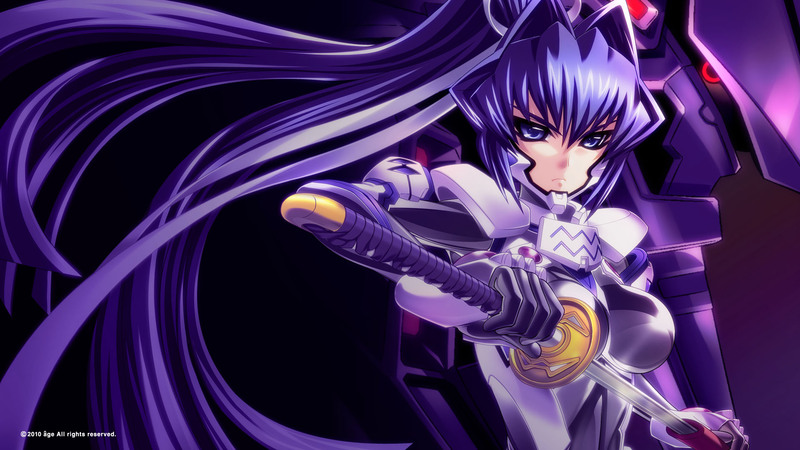 The trailer revealed which platforms gamers would be able to play the latest BlazBlue title on as well. 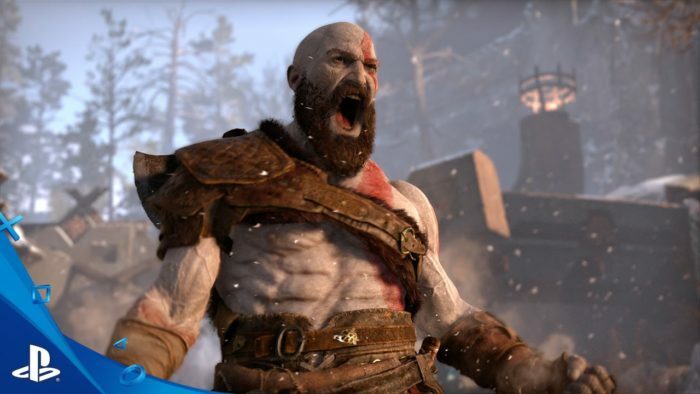 Not much of a surprise, the game is coming to the PlayStation 4 and to PC, but it will also be heading to the Switch. BlazBlue has a release window for 2018.